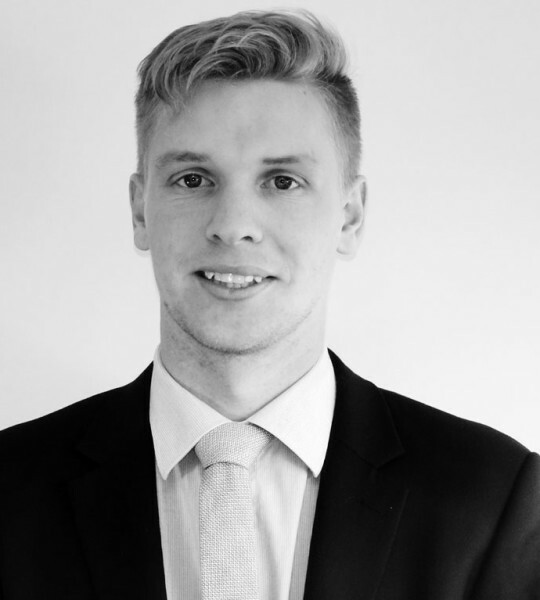 Ben is the most recent member of the team at Rout Milner Fitchett having moved here from Christchurch. Ben graduated from the University of Canterbury in 2015 and was admitted to the bar in 2016. Ben has interests in property, commercial, and estate law and supports Rob, Craig, John and Shirley in each of their respective fields. Ben can typically be found surfing or skiing in his free time.